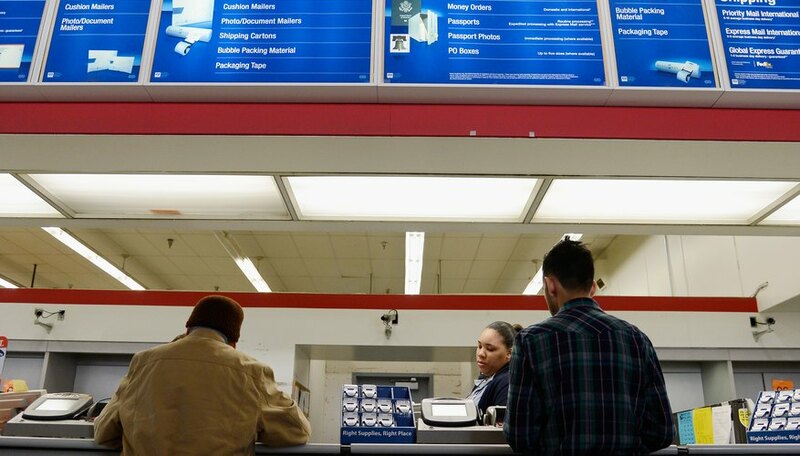 Priority Mail is an economic shipping solution for average consumers and small businesses alike. Any packages weighing 70 pounds or less are suitable for Priority Mail. Free Priority Mail envelopes and boxes are available at your local U.S. Post Office and its online store. Typically, Priority Mail takes one day within your own city, two days within the mainland and three days from mainland to Hawaii or Alaska. The postage calculator on the USPS website is fairly accurate in quoting the speed of your package. 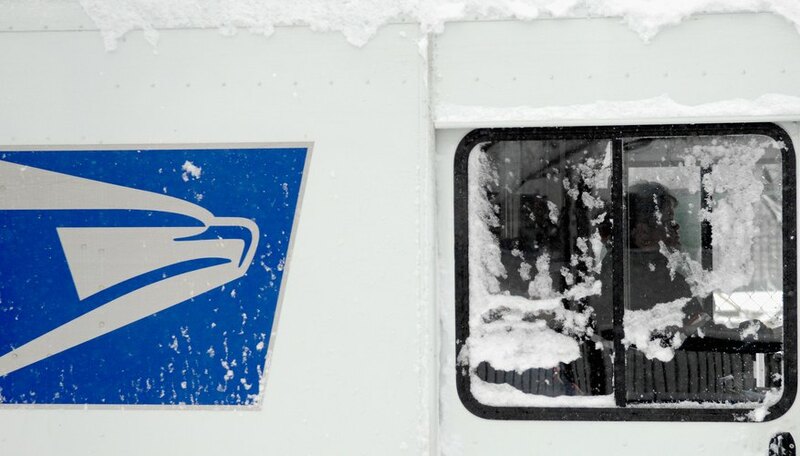 Priority mail will take longer than the two-day time frame during the holiday season. Any extreme weather conditions such as snowstorms or floods will also affect the delivery time. Any packages going to APO (Army Post Office) and FPO (Fleet Post Office) addresses will take longer than the typical time frame. 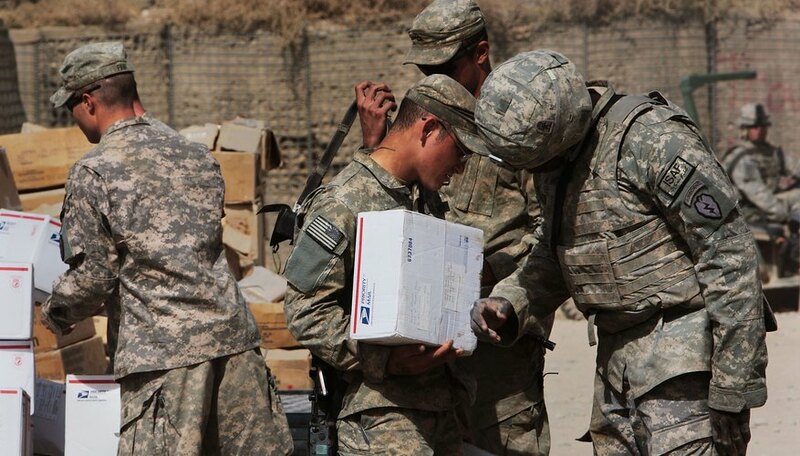 Even though APO/FPO addresses are considered domestic, the military postal system will reroute the mail overseas. Anticipate an extended delivery time frame for your online purchases even though you have selected Priority Mail as your shipping preference. Factor in the time it takes retailers to sort, package and arrange pick-ups. Purchase Priority postage online through USPS Click-N-Ship for a discounted rate. Include the additional four digits after the zip code if you are writing out the address by hand.